This is honestly a blog entry way overdue since last year. It was a week long trip together with my in laws and no, it was not terrible. In fact, it was uh-may-zing!! We booked our flight with AirAsiaGo for 5 adults and 2 infants at the time. We went during Autumn so the weather was just fine for the kids and our dear warga emas = elderly. I decided to just summarize the Top 20 things I l.o.v.e.d doing in Seoul. Eat Kimchi. Enjoy the pickled radish too. Its delicious for a side dish. Enjoy other Korean delicacies as well. Listen to K-Pop music or any other Korean artists. I was really into Lessang at the time since I was overly infatuated with Kang Gary through his appearances on the Korean variety show – Running Man. I bought one of his albums as a souvenir to bring back home. Immerse in Korea’s history at the war museum. It was a sad and harrowing time for them yet inspiring as the Koreans manage to build back their country and stand on its own two feet in less than a century. Lodge at a comfortable Bed & breakfast. Experience the interestingly insulated wooden floors beneath your feet as you walk in the room with your bare feet. Walk with Seoul. Or if you (more like the kids) are exhausted, use the super efficient public transports. All one needs is the Travel Card. 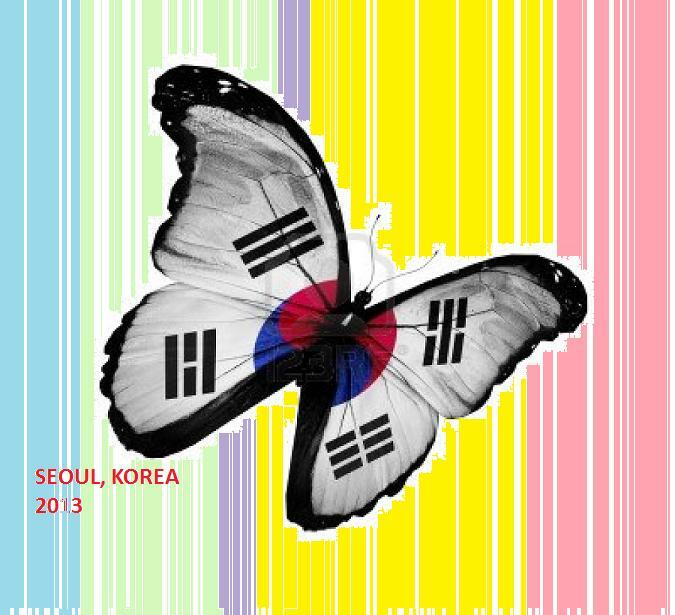 Order your meal/ticket in Korean language. Greet someone as a start. They get super excited seeing tourists speak the language. They take pride in their language. 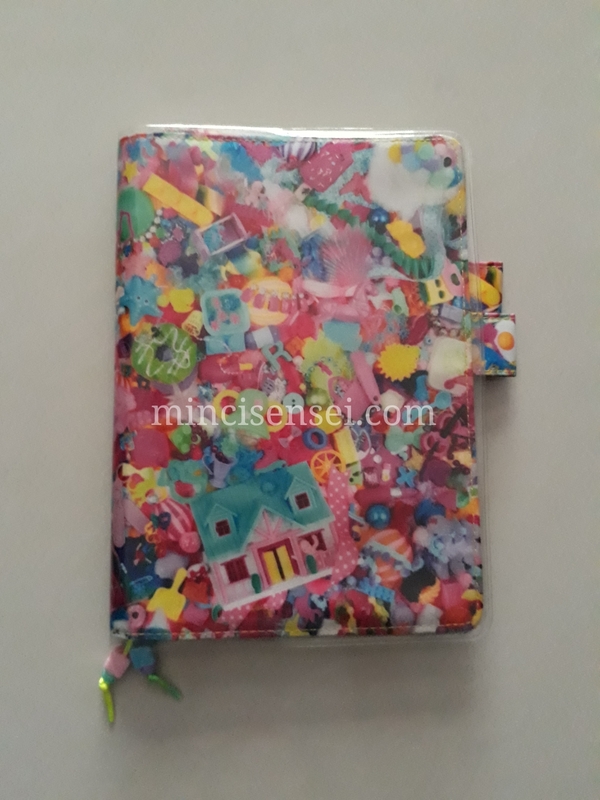 Purchase specialised merchandise – Korean silk, brooch and accessories, their cutlery, seaweed, kimchi!! 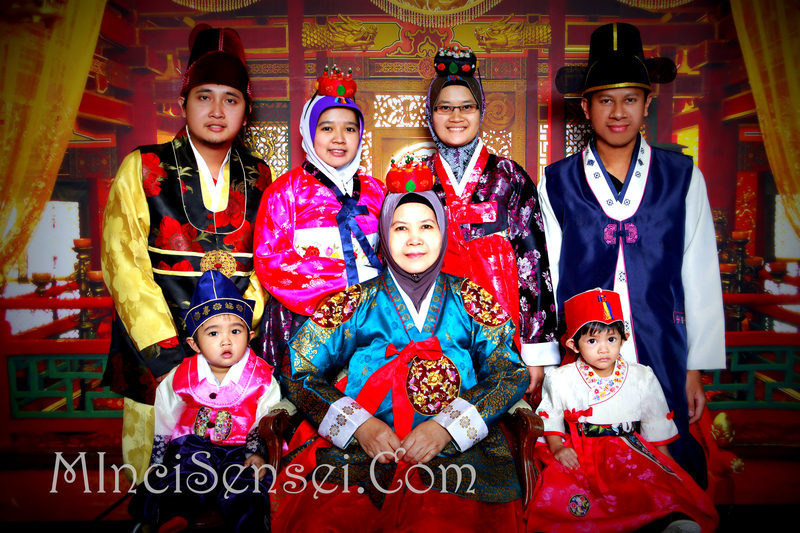 Wear a Hanbok and take a family photo. Send a postcard to yourself from Seoul Tower. Smile to an elderly – shake the hands of the young. Frequent the numerous coffee shops – consider making yourself a Coffee Pasport if you intend to stay in Seoul for a long time. 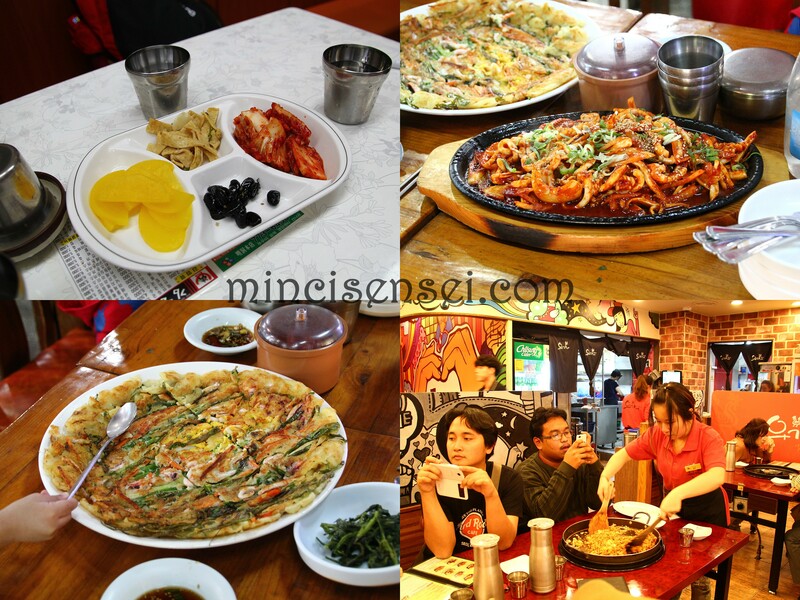 Taste the spicy Korean food and be prepared to drink lots and lots of plain cold water. 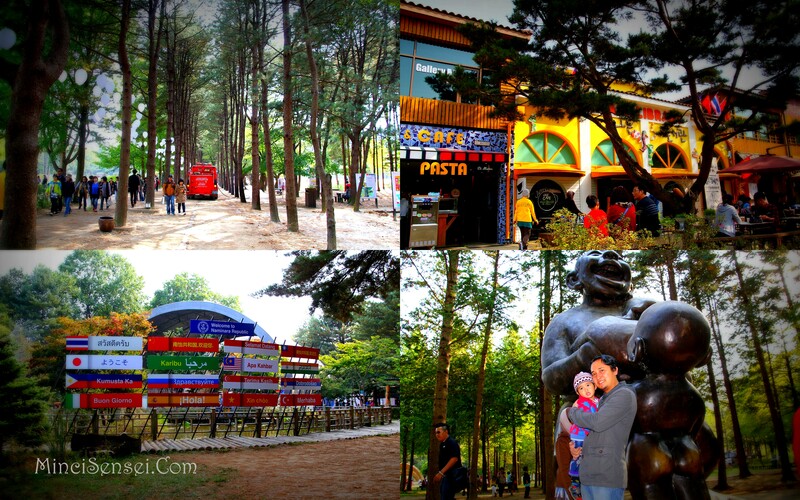 In Nami Island, take a picture with the breastfeeding lady and her two children. Get beautiful with the specially formulated BB Creams, lip tints and face maskers. I then realized that Etude House was a Korean brand. In Everland theme park – be a kid. Why so serious huh? 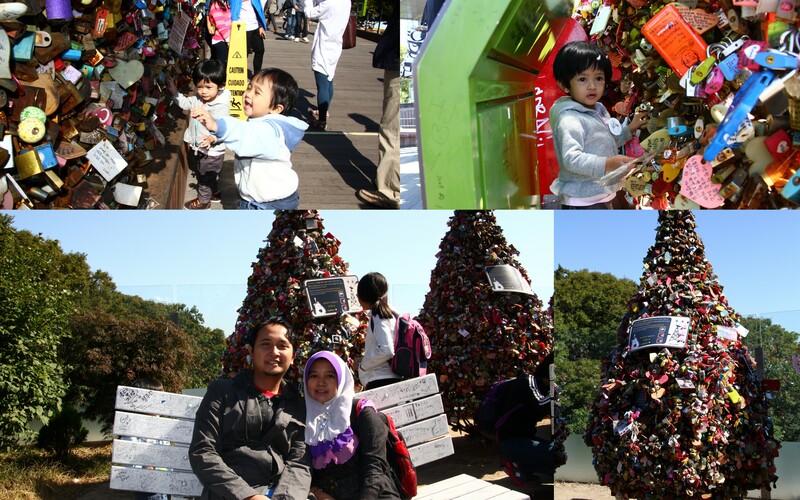 Lock your own love padlock at Seoul Tower. Take the cruise ship along the River Han – very relaxing with hot coffee on board.